There are lots of healthy food choices that can be used as snack foods. People with diabetes may require snacks between meals and for supper. For specific advice, discuss this with your Doctor, Dietitian or Credentialled Diabetes Educator. 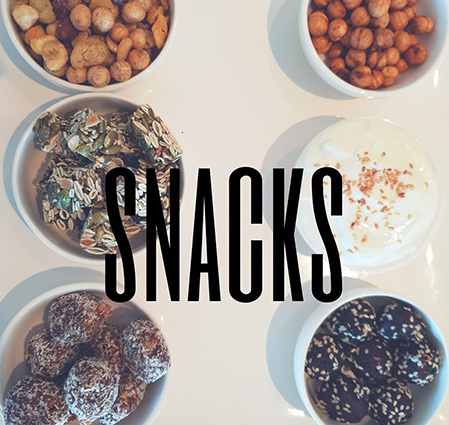 Here’s a list of our favourite healthy snacks. Select fruit that is in season (e.g. an apple, a banana, a peach, a pear, 3 apricots, 1/2 a cup of grapes, and 1 cup of strawberries). Vegetable sticks (e.g. celery, carrot, capsicum, snow peas) with 1 tbsp low fat dip. Struggling to lose those last few kilos?